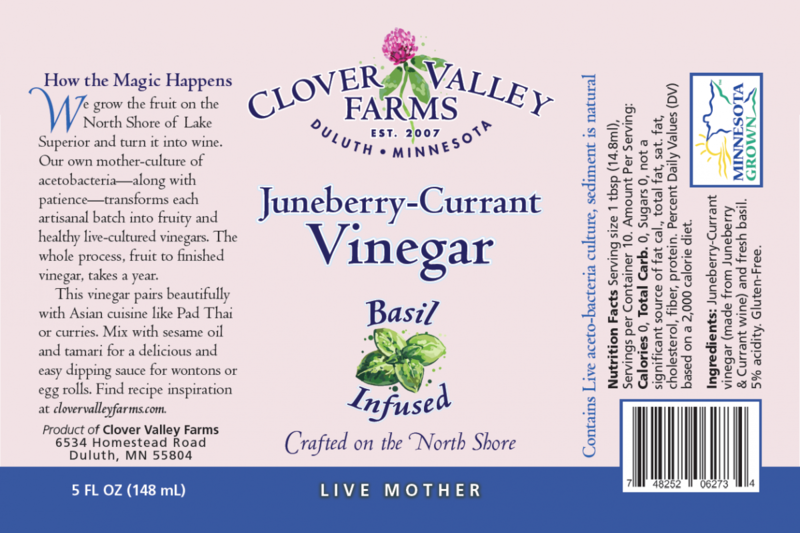 This vinegar pairs beautifully with Asian cuisine like Pad Thai or curries. 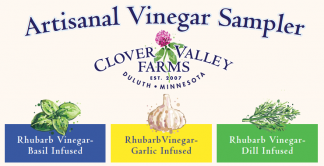 Mix with sesame oil and tamari for a delicious and easy dipping sauce for wontons or egg rolls. 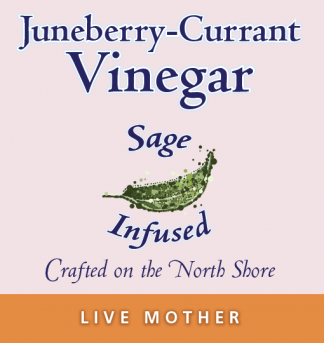 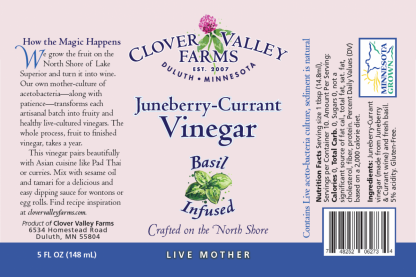 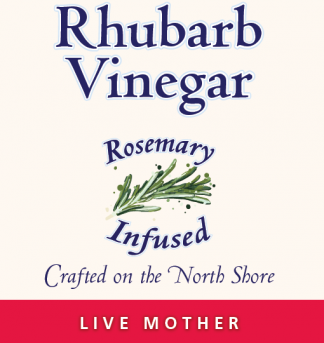 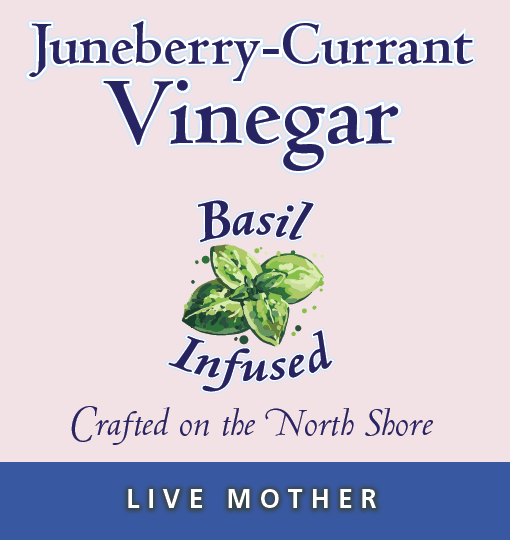 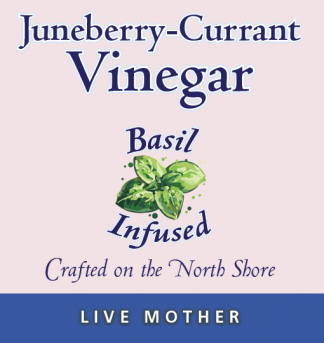 Ingredients: Juneberry-Currant vinegar (made from Juneberry & Currant wine) and fresh basil.